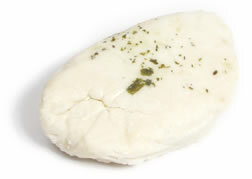 Cut the halloumi into thick slices. Make batter with flour, baking powder, salt, water or milk and eggs. 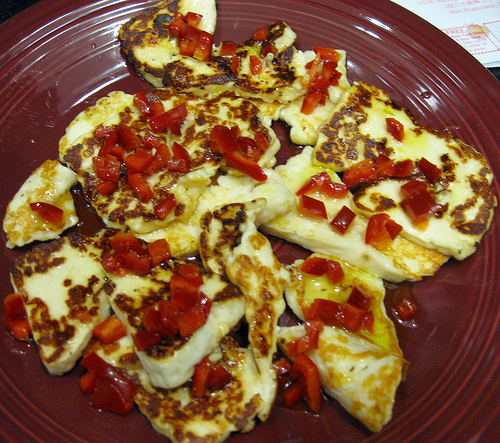 Dip the halloumi first in the flour and then in the batter and fry in hot oil.